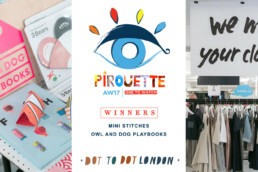 Look out, Pirouette returns this summer to Dot to Dot London, Playtime Paris and Playtime New York on the lookout for the best emerging talent in kid’s fashion and design for the Pirouette One to Watch Awards SS18 but this edition there’s something a little different. 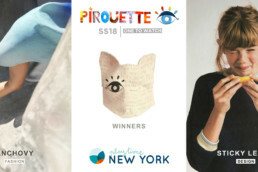 This season Pirouette blog has collaborated with the young Spanish brand Frida’s Tierchen to create an exclusive One to Watch “Wolf” headpiece to be awarded to the deserving winners at the shows. 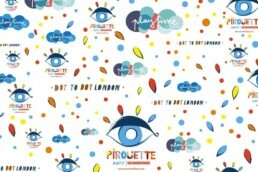 Find out more about the collaboration later in the month. 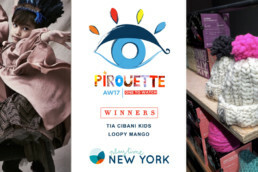 The idea behind the awards is to identify, highlight and support emerging talent entering the industry, something Pirouette blog have long championed. 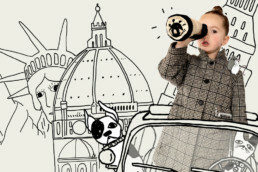 The awards are open to new and young brands exhibiting at the shows and will be chosen by both myself and Florence. 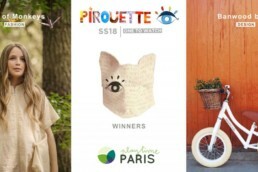 We’re looking for talented and creative collections, with unique design elements and attention to detail. 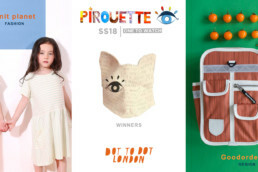 It’s also important to see a strong brand identity with striking imagery and of course high quality products that have been produced responsibly. 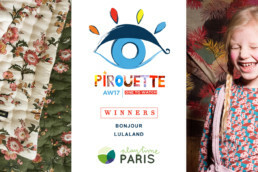 If you haven’t already been introduced to the previous Pirouette One to Watch winners for AW17 make sure you look out for them at this summer’s shows and see what this talented bunch are up to.